"Mise Eire" (pronounced Mish-a Air-a) is Gaelic for "I am Ireland" and is the title of a famous Irish poem by Padraic Pearse. 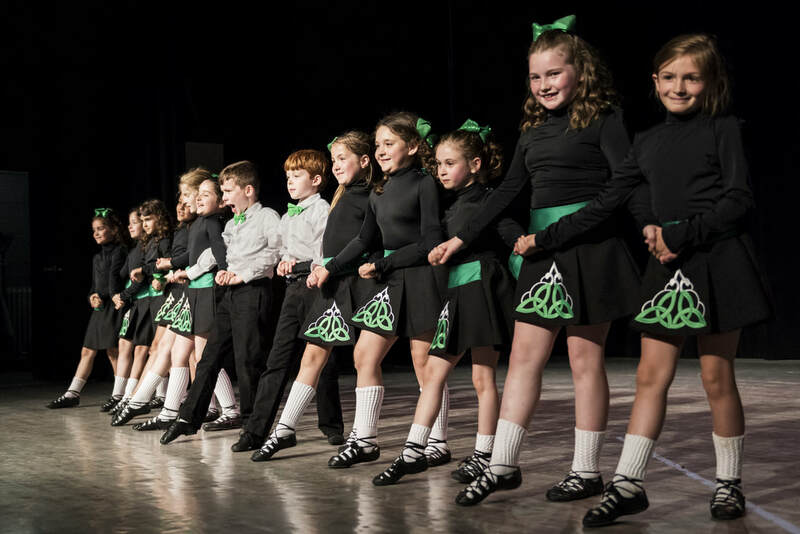 ​We believe that each dancer - beginner or advanced, young or old - embodies the rich culture of Ireland with every step he or she takes on the dance floor. 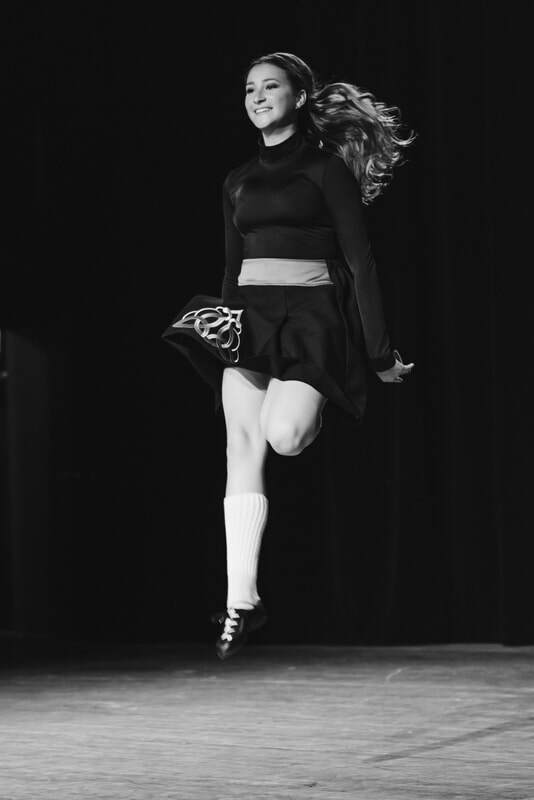 At Mise Eire, we believe in a healthy, fun approach to Irish dance. During classes, our dancers learn dance skills, techniques, and steps, which are woven together with the concepts of self-awareness, positive self-esteem, and the value and importance of team work. In an increasingly multicultural world it is essential for our children to develop an understanding of cultural art forms. It is our hope that by teaching them to love Irish dance, we are helping to foster a greater appreciation for other cultures as well. Mise Eire Irish Dancers in Saratoga Springs is under the direction of Dympna Lynch Weil, TCRG. Dympna is a life-long Irish dancer who attained her degree/license in Irish dance from the Irish Dance Commission in Dublin in 2000. She co-founded Mise Eire on Long Island with her Aunt, Patti Love, TCRG. Dympna's love for Irish dance and her desire to share her culture and skill with her young daughter encouraged her to establish classes in her new home of Saratoga Springs. Classes are held at the Waldorf High School in Downtown Saratoga Springs, NY. Mise Eire Irish Dancers were founded in 2000 in Babylon, NY. While our roots are originally on Long Island, we have been dancing in Saratoga Springs, NY since 2016.